When you get right down to it, like many of mankind’s defining (yet seldom read) documents, our Declaration of Independence is that perfect fusion of optimism and enlightened thought attached to our need to complain about those who hold the power. So it is no wonder that an extremely vocal segment of society will pervert the words of Jefferson, Franklin and Adams in order to justify their own delusional rants against some imagined ongoing tyranny. But the true measure of American virtue will not be decided by that handful of angry voices. The realization of our founder’s aspirations lies with those who in their own pursuits of life, liberty and happiness do nothing to limit the potential and freedom of their fellowman. Two such fine people, Adam Price and Susan Kimani, recently paid me a visit at the Indian Rock Inn. For me this delightful young couple represent everything that is right with America. Susan is an artist and fashion designer who found her way to New York City by way of Kenya, East Africa. Adam’s origins are somewhat less exotic. 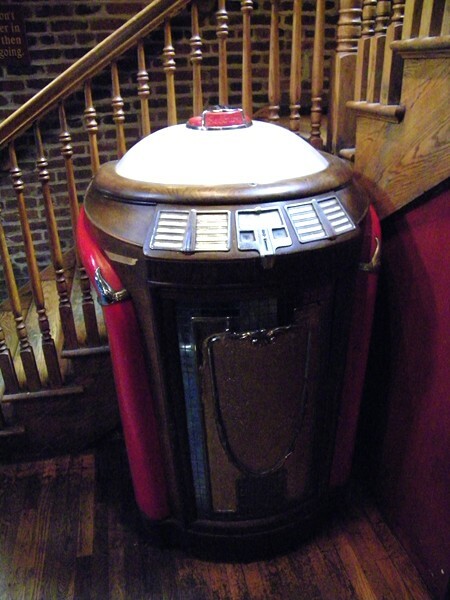 This extremely accomplished jazz musician, and may I add fellow bartender, is from Boyertown, PA. During our brief time together, we conversed about history, travel, music and beer. And since all of us were devotees of the American cause, we reveled in our memories of consuming the Ales of the Revolution at Philadelphia’s renowned City Tavern. 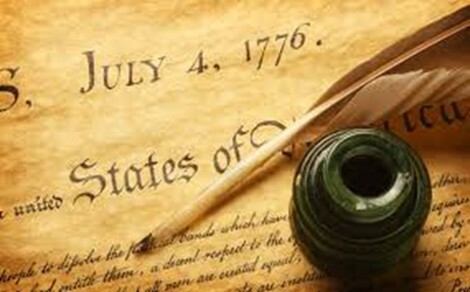 So to Susan and Adam, and all the followers of American Public House Review we wish everyone a very joyous 4th of July! And to further aid in that celebration, we’ve included an absolutely wonderful version of our nation’s anthem. Click here to listen to the work of Francis Scott key as performed by the Celtic group–Runa. In yesterday’s post we learned a bit about President Barack Obama’s Celtic roots, thanks in no small part to the musical genius and handiwork of the Corrigan Brothers. This talented trio from County Tipperary, now living and taking their libations in Limerick, have once again reminded us of that all of humanity is bound by a common thread and a divine spark. We are all Irish–Especially on St. Patrick’s Day! So let us raise a pint and join Gerald, Brian and Donncha Corrigan as they perform what will most likely become Erin’s next great anthem! While there are those who still question the constitutional legitimacy of Barack Obama’s presidency, most Americans accept that he was born on American soil, assuming that one accepts the possibility that a chain of lava spewing volcanic islands in the South Pacific could legally qualify for statehood in the first place. Perhaps this is where the so-called “birthers” should actually be focusing their attention. And the rest of us can just take comfort in the fact that, like so many other truly great American statesmen, Mr. Obama can trace a bit of his heritage to the Emerald isle. A combination of church, census and genealogical records has revealed that in 1850, the President’s great-great-great grandfather, Fulmuth Keary, left his native home in Moneygall, Ireland to immigrate to America. The Corrigan Brothers (aka Hardy Drew and the Nancy Boys) soon after wrote and recorded a song celebrating Mr. Obama’s ties to Erin. Along the way a number of Irish troubadours have added a few of their own verses to the song. 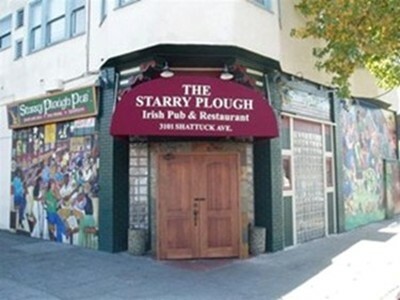 My favorite rendition comes by way of Shay Black caught on video during a live session at the Starry Plough in Berkeley, California. Click on the You Tube link to catch that classic ode to our Commander-in-Celtic Chief. 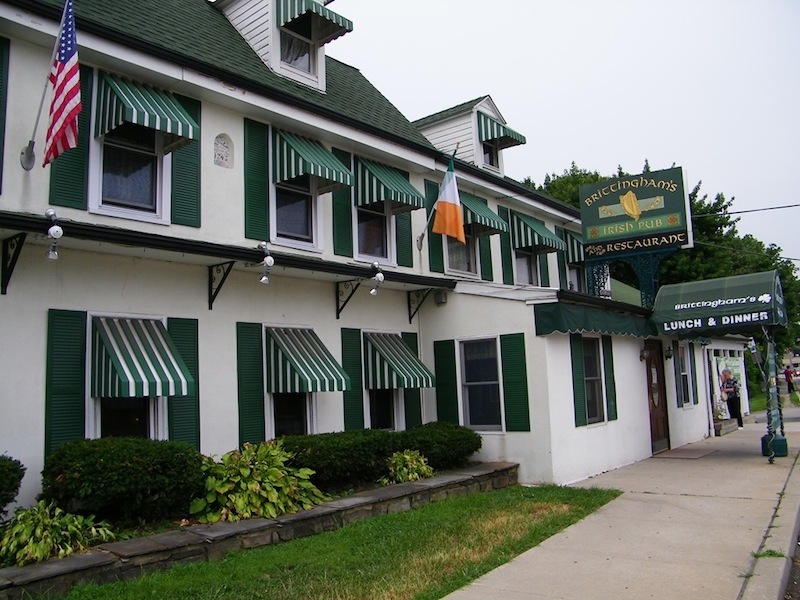 Few things in this world go together as well as traditional Irish music and a great Irish pub. 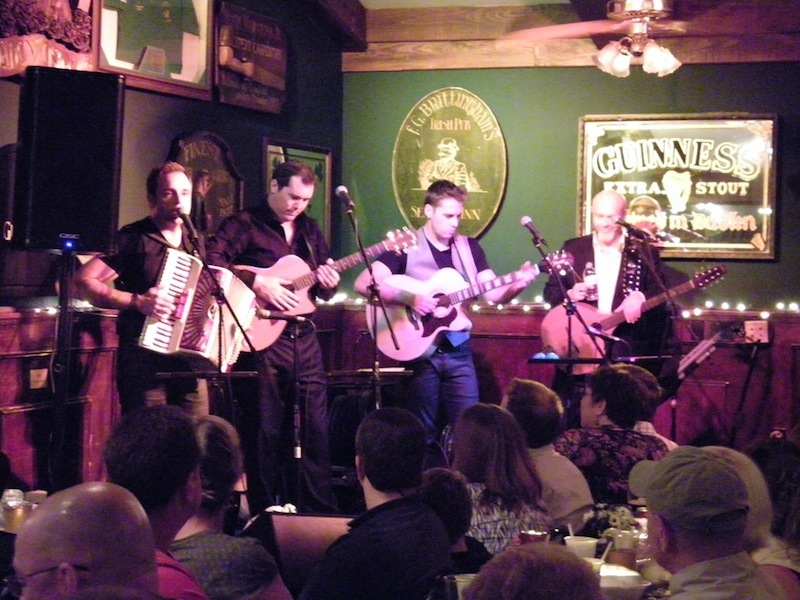 Last month, those of us lucky enough to be in Lafayette Hill, Pennsylvania got to see the fruits of such a great combination as the High Kings, one of Ireland’s best folk groups, played at Brittingham’s, a truly fine Irish pub. The High Kings are Ireland’s latest “supergroup” of folk music, with all four members coming to the band with enormous resumes and impressive pedigree. Martin Furey and Finbarr Clancy come from perhaps the two most prominent families in Irish music history, while Brian Dunphy and Darren Holden joined the band after careers spanning from Ireland to Broadway and back again. Together they bring a new yet solidly traditional take on some of Ireland’s best known and loved folksongs. The High Kings made their name in Irish music with a PBS special that is not at all representative of what the band is now. 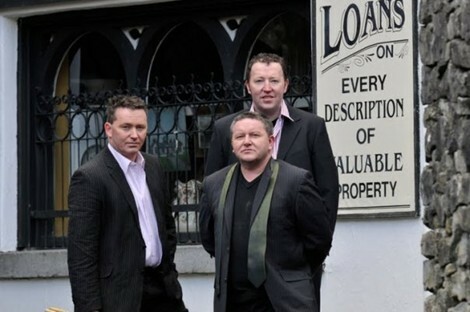 The polished performance of old has been replaced by what is now a raucous and romping Irish band. Yes, you will have to put the pint down every once in a while to clap or sing. 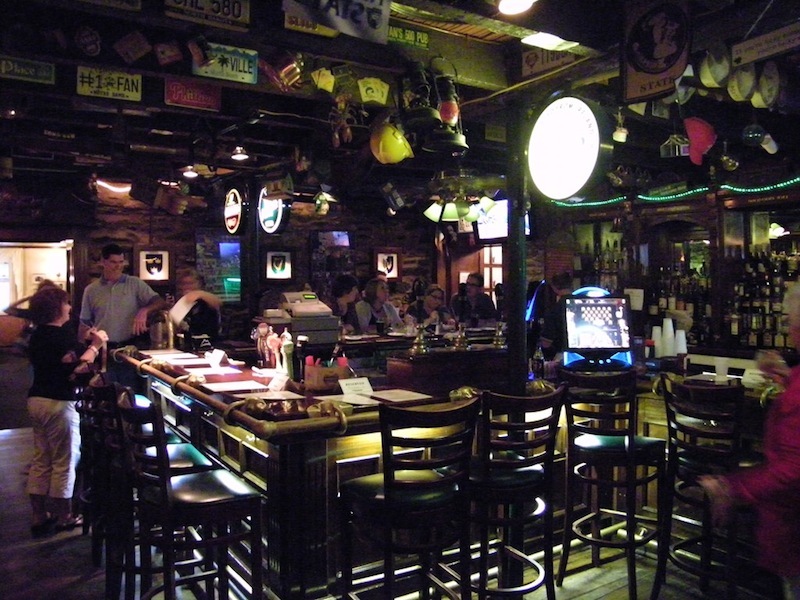 Last month they blew the doors off of Brittingham’s pub in Lafayette Hill, PA. The Kings played two fantastic shows for an eager crowd, and Brittingham’s provided just the right setting for the night. If you get a chance and are in the area, check out Brittingham’s. And while you are there, take the few steps up the street to the General Lafayette Inn and Brewery, a terrific brewpub we featured in APHR. As the Northeast prepares for yet another day of record-breaking heat, I realize that I don’t need to be adding to the abundance of hot air circulating over the continental United States. So rather than embarking on another round of some maudlin discourse or political pontificating, I thought it might be nice to provide some relief to the sultry weather with some tunes and a tonic. 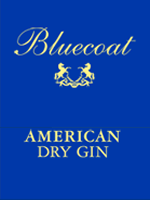 Now as to that tonic, might I recommend a Singapore Sling mixed with Bluecoat American Dry Gin from our friends at Philadelphia Distilling.